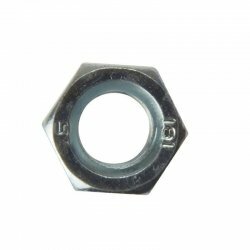 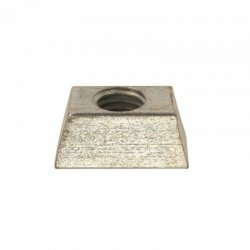 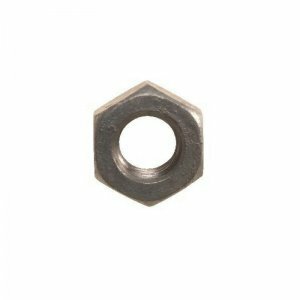 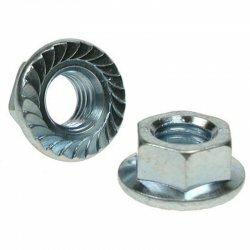 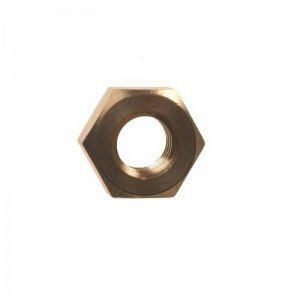 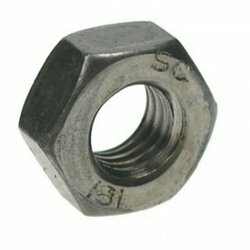 These hexagon nuts are self colour without any corrosion resistance. 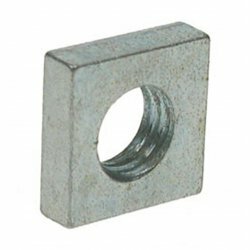 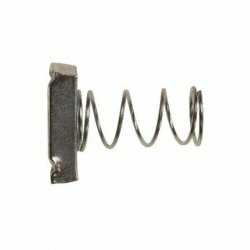 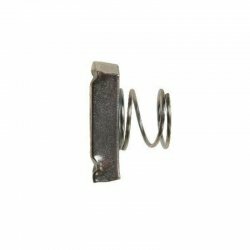 Grade 10 for extra tensile strength. 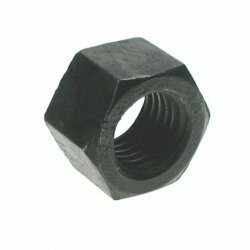 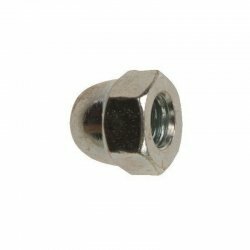 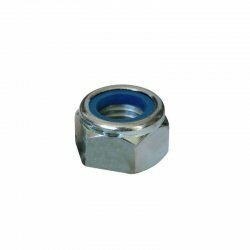 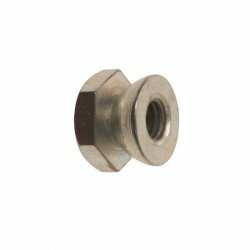 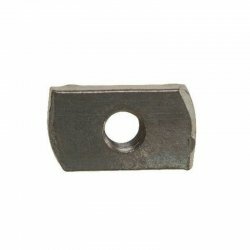 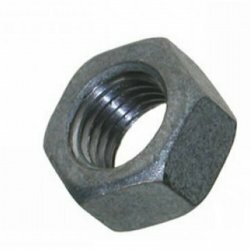 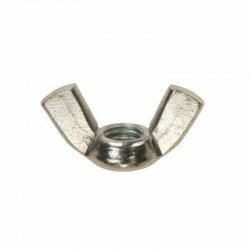 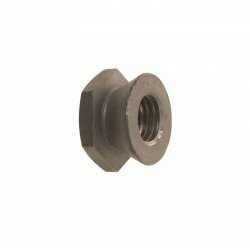 These hexagon nuts are black self colour without any corrosion resistance.